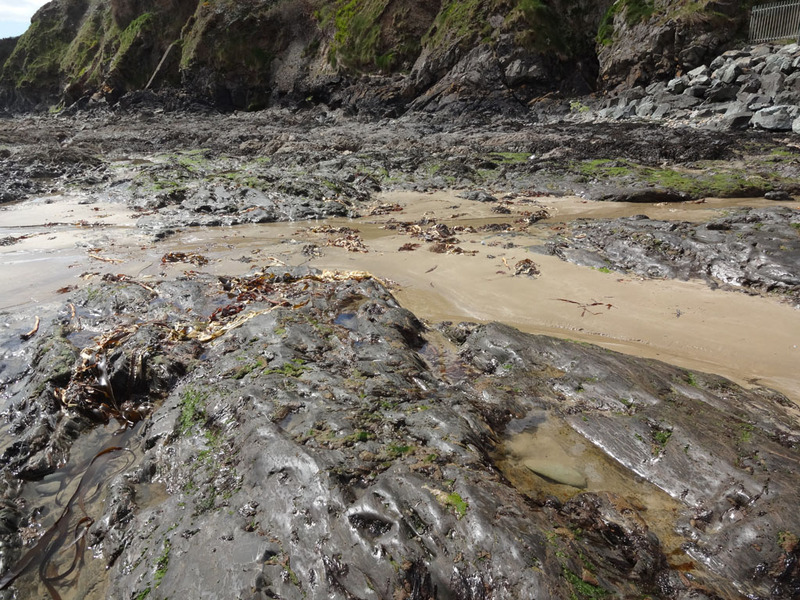 Geography is the study of people and their environment. It will help students to develop an understanding of their physical and human surroundings. The subject also involves the study of the conservation of our environment and issue which relate to rich and poor areas of our planet. Through their study of geography, students develop skills that help them make informed judgments in these matters. 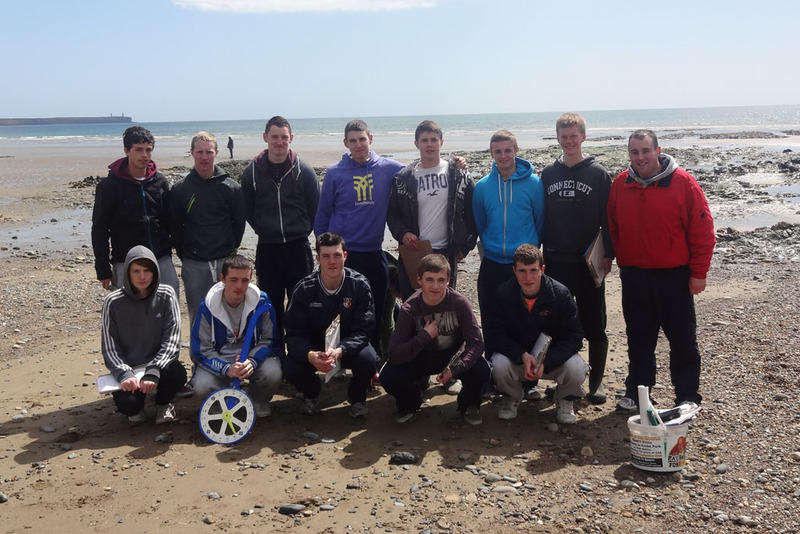 In the Leaving Certificate all students complete a Geographical Investigation Project (field trip) in 6th year. It is usually completed in April and is worth 20% of the final grade (100 marks out of a total of 500). In the exam itself, Higher Level students complete 5 questions, worth 80 marks each, (total 400). Ordinary level students complete 4 questions, each worth 100 marks.